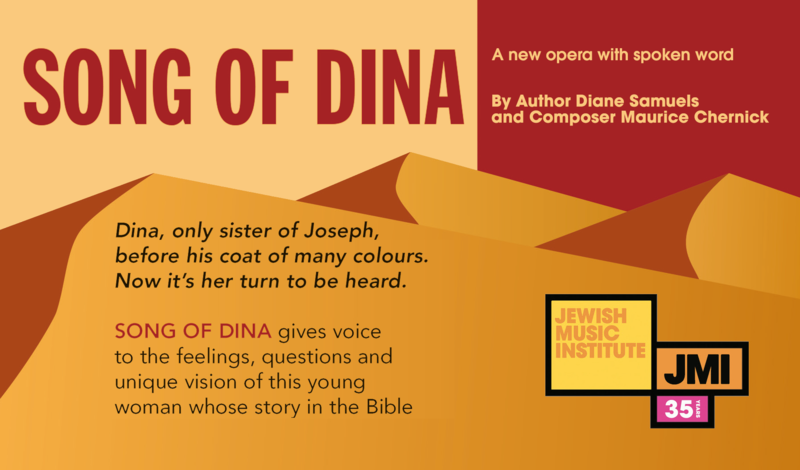 JMI has been deeply involved in developing and promoting the research, recording, and performance of works by classical composers who were stopped from working, forced into exile or killed by the Nazis. The International Centre for Suppressed Music (ICSM), a forum of JMI, is as a platform for bringing together those working in the field of suppressed music. 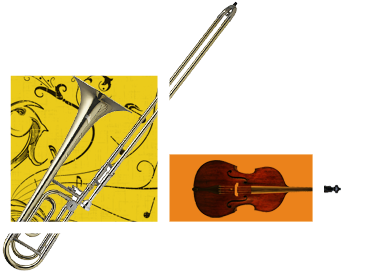 The aim of the ICSM is to re-examine the work of composers whose careers were affected: to recover music suppressed by totalitarian regimes and later neglected and to restore, publish, perform and record the music. ICSM is also collecting an archive of interviews with surviving composers, musicians, their families and friends as well as manuscripts, scores and other documents showing how composers and musicians tackled both their musical and their political challenges. 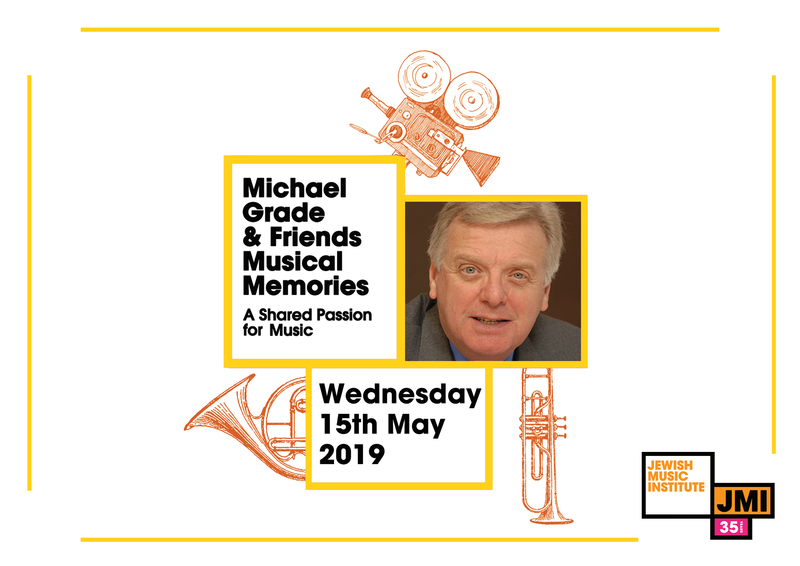 In 2008, JMI with Michael Haas, Director of the ICSM, presented a conference on ‘Music, Oppression and Exile: The Impact of Nazism on Musical Development in the 20th Century’. The ICSM has also produced many significant recordings of suppressed works and presented concert series to celebrate the works across the UK, Europe and America including the Aurora Orchestra’s ‘From Vienna to Weimar’ residency) at King’s Place, London and ‘Thwarted Voices – Music Suppressed by the Third Reich’ at the Barbican Centre. The ICSM publishes an online music journal in response to the growing interest in the music affected by the policies of the Third Reich and other political interference with the natural growth of music and culture. 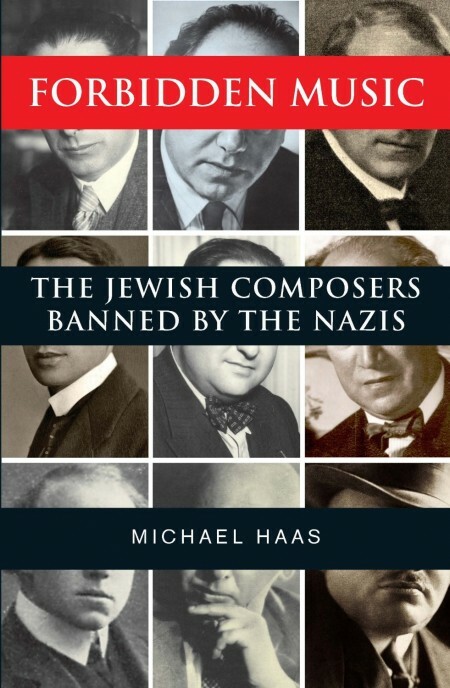 Vsevolod Petrovich Zaderatsky (1891–1953) – A Lost Soviet Composer by Vsevolod Zaderatsky Jr.
Michael Haas (Director of the ICSM) has published his new book “Forbidden Music; The Jewish Composers Banned by the Nazis” on Yale Press. Michael Haas looks at the actual contribution of Jewish composers in Germany and Austria before 1933, at their increasingly precarious position between then and 1939, at the forced emigration of composers and performers before and during the war, and at the emaciated post-war musical life of Germany and Austria, while many of the exiled composers and musicians flourished in Britain, the United States, and elsewhere. These composers were at the leading edge of Europe’s pre war and interwar avant-garde and Michael Haas examines and celebrates their contributions to the making of the modern classical repertoire we enjoy today. The cultural engagement project ‘Exile Estates – Music Restitution: The musical legacy of conductor/composer Peter Gellhorn (1912-2004)’ commenced operation in February 2016 and is now well under way. Project Supervisor Norbert Meyn and Cultural Engagement Fellow Terence Curran have recruited a team of research assistants to conduct archival research and to transcribe manuscript scores of works by Gellhorn for performance in a series of workshops being conducted at the Royal College of Music. The first workshop exploring compositions by Peter Gellhorn took place on Thursday 7 April at the Royal College of Music. Composer Toby Young led the workshop, in which he and the Alke Quartet spent three hours exploring Gellhorn’s String Quartet No. 2. The Royal College of Music also had the pleasure of welcoming Mary Gellhorn, Peter Gellhorn’s daughter, as a special guest to observe the workshop. Mary returned to the college on 14 April for an interview in which she discussed aspects of her father’s life and career. Photographs of the project team at a recent training event with film maker Tony Britten, Toby Young working with the Alke Quartet at the first workshop, and of Mary Gellhorn (with the gold medal awarded to her father by the Berlin Akademie in 1933) are attached. Five more workshops will take place over the coming weeks, three in April and two in May (see details below), exploring further works by Gellhorn. It has also been confirmed that a special event celebrating Peter Gellhorn and his music will take place on the afternoon of Sunday 3 July at the Royal College of Music. Further details will be announced in due course but listings of all events can be found on the RCM website. The following workshops exploring compositions by Peter Gellhorn will take place at the Royal College of Music in April and May. A limited number of places will be available for observers. Please note that the workshops will be filmed. For more information and to reserve a place please email: terence.curran@rcm.ac.uk. *Please note that this event is now fully subscribed and a waiting list is in operation.